Skateboarding > Is Skateboarding Similar to Snowboarding? Snowboarding is definitely an extreme sport… at least, that’s what we think of it as. It is something which requires a lot of guts, that’s for sure! It takes a certain degree of confidence to throw yourself off of a snowy cliff… but each to their own! Unfortunately, unless you live somewhere which benefits from lots of snowfall (wouldn’t we all like to own a private chateau in the Alps?!) you’re probably not going to be able to indulge in this high-adrenaline sport very often. When thinking of snowboarding alternatives, you may think of surfing or even skateboarding. Now, the problem with surfing is that you need to live somewhere in close proximity to an ideal surfing environment… not all of us live on the Gold Coast! 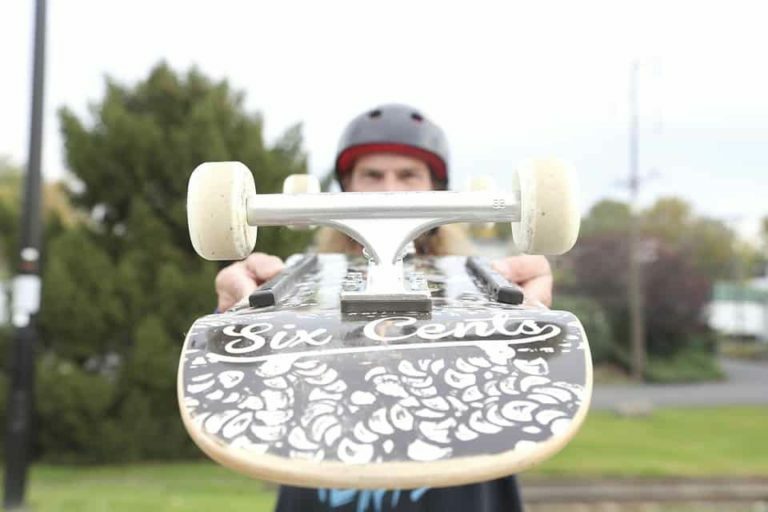 I am willing to bet that most of you reading this live near some streets or parks which are ideal for skateboarding… but, is skateboarding similar to snowboarding, and is it a realistic alternative? Snowboarding and skateboarding are both children of surfing and so they do share some similarities, however, they are two very different sports and you should not think you can dive straight onto a skateboard just because you’re a good snowboarder. 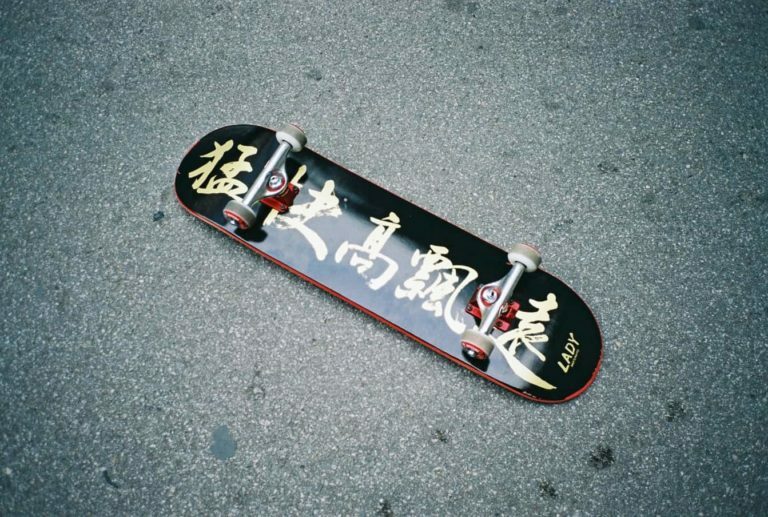 Skateboarding requires so much more precision and overall technical skills than snowboarding. Snowboards are attached to your feet whereas skateboards are not; manipulating a board which isn’t attached to you takes a long time to master. Learning to skateboard like a pro takes lots of time, strength and patience. In the world of skateboarding, you’ve got to fall (many times) before you can start attempting and landing tracks. I will be the first to admit that snowboarding definitely takes a whole lot of confidence… personally, flying off the side of a snowy peak and then hurtling down towards the ground isn’t something on the top of everyone’s bucket list… even if it is soft snow. But Some Skills Do Carry Over! Let’s face it, they’re both board-based sports. Some basic skills do carry over, so if you’re a seasoned snowboarder you’re probably going to be able to pick skateboarding up a lot quicker than someone who’s never touched any kind of board. 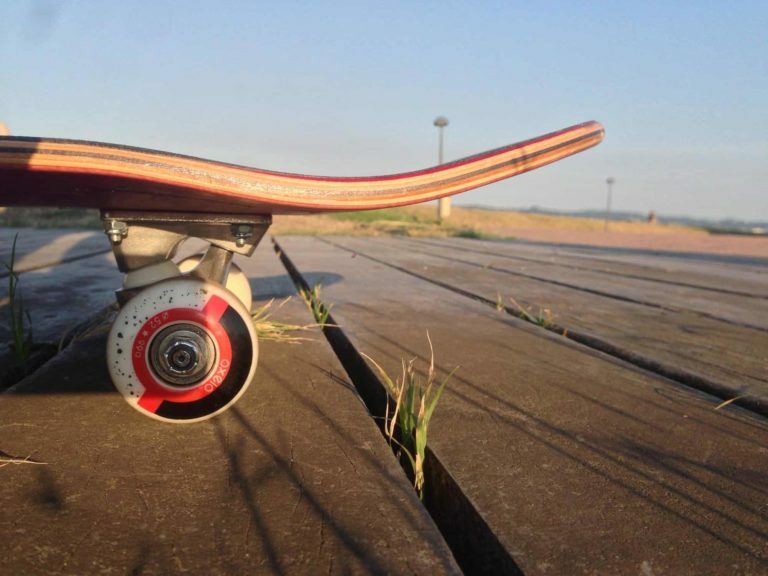 Balance, pivoting on your front foot and learning how to use your edge are skills which all carry over from one board-based sport to the next; the general concept of riding a board can be applied to snowboarding, skateboarding and even surfboarding. The most difficult part of making the switch from skateboarding to snowboarding – or vice-versa – is the way in which you jump. In snowboarding, you use the tail of the board to get you air time, but in skateboarding, we use a trick called the ‘ollie’. 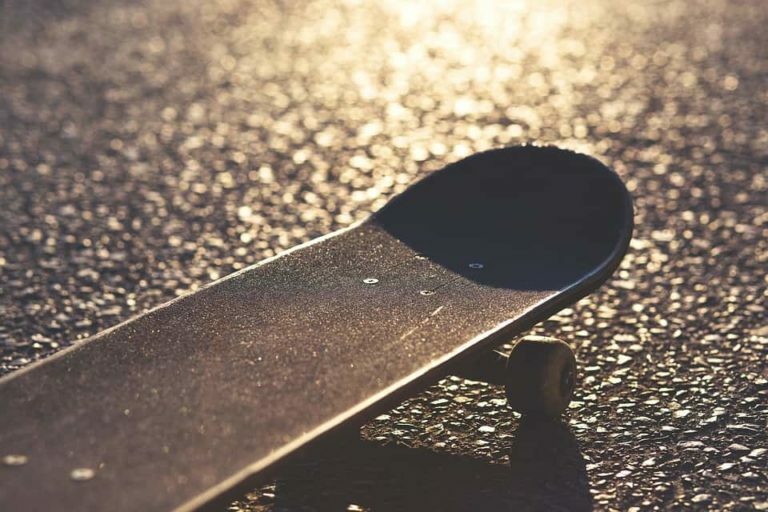 If you are an experienced snowboarder and want to explore the world of skateboarding, the basic skills you have learned will help you make the switch from snow to street. Skateboarding is a whole different beast, though. You may be a brilliant snowboarder, but it will take time, effort, patience and lots of falls before you can call yourself a pro skateboarder. Are you a skateboarder who used to tear up the snow? Leave your thoughts below in the comment section!